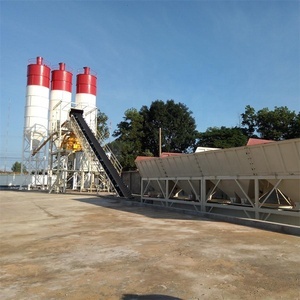 2014 hot product 100ton cement silo for sale in brasil, UK, Thailand, Sri Lanka, Saudi Arabia Subject: silo, sheet silo, panel silos,assembly silo,cement silo, high quality silo, competitive price silo, bolted silo, cement silo price, cement silo tank, used cement silo, cement silo structure, mobile cement silo, 100ton cement silo, 100ton cement silo for sale, prices of cement silo, cement silo trailer, cement silo filter. 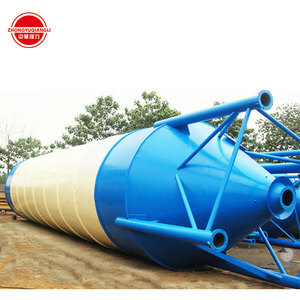 2, Advantages of luwei 100ton cement silo for sale a, triple sealing structure prevents material leakage from silos; b, fast delivery, mixed package, brief installation c, strong service - technical files and solutions provided, engineer avaliable oversea service and after sale service online for silo life d, from good reputation China silo professional producer luwei factory e, luwei silo factory is the only company that could produce bolted type silo with large capacity above 800tons with good quality. Cement silos technical index for reference: Containers required for cement silos for reference: Installation Schedule for cement silos with 4-8workers on site for reference: 3, Luwei 100ton cement silo for sale pictures for rereference: luwei 6sets 1400tons cement silo exported to Australia, 2sets 75tons cement silo exported to Thailand - Laos, 8sets 800tons installed on site now, 20sets 500tons bolted silo for 5sets m3 capacity concrete batching plant, 8sets 800tons for cement transfer in domestic. 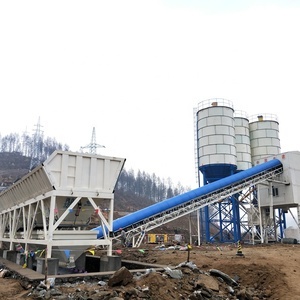 PLD series Automatic weighing concrete batching machine PLD Series Concrete Batching machine is a kind of equipment with automatically batching material on the front desk and using mixer together. 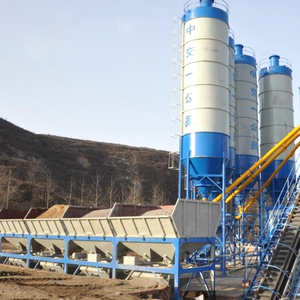 It can automatically finishing the batching procedures of 3-6 kinds of materials (second grade concrete) such as sand, stone, cement according to users&rsquo; requirement. 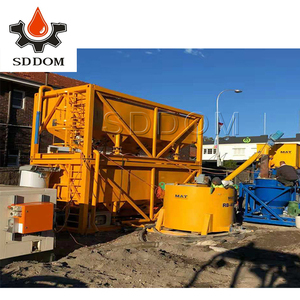 After this serial concrete batching machine with relative concrete mixer, different types and specification combined concrete mixing station can be formed. 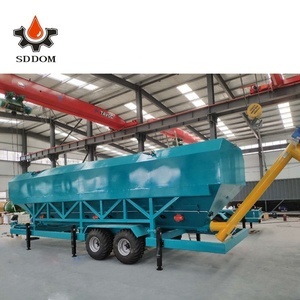 Alibaba.com offers 469 weigh silo products. About 22% of these are concrete batching plant, 9% are silos, and 3% are cement making machinery. 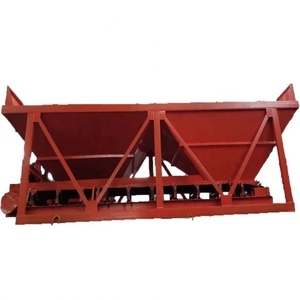 A wide variety of weigh silo options are available to you, such as paid samples. 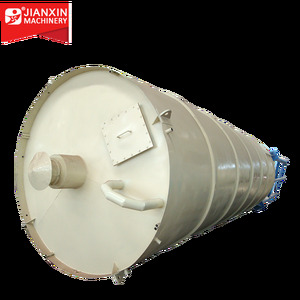 There are 469 weigh silo suppliers, mainly located in Asia. 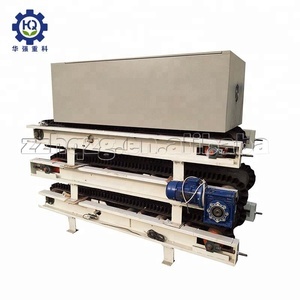 The top supplying country is China (Mainland), which supply 100% of weigh silo respectively. 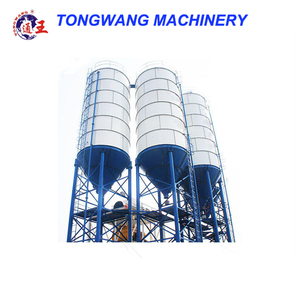 Weigh silo products are most popular in Southeast Asia, Africa, and Eastern Europe. You can ensure product safety by selecting from certified suppliers, including 101 with ISO9001, 55 with Other certification.